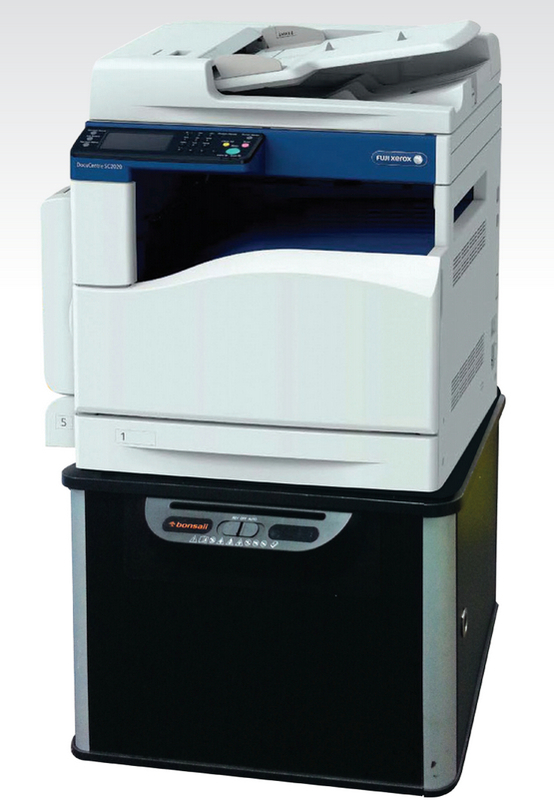 For company that do wish to purchase printer can opt for rental of printer at very affordable Monthly Rental Payment. Print Speed is 20ppm for A4 and 12ppm for A3, both colour and mono printing. All consumables and customer replaceable units. Mechanical parts and labour to maintain the printer. Initial Payment : (2+1) Months, 2 Months Deposit which is refundable after completion of 5 Years agreement and 1 Month is for the current month rental. Ownership will be transferred to the user after the completion of five years agreement. 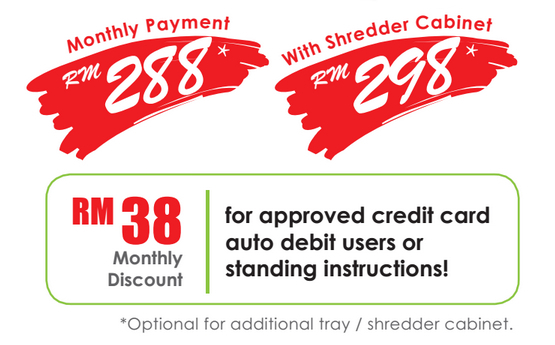 RM 300.00 will be charged for outstation delivery, installation and Key Operator briefing.